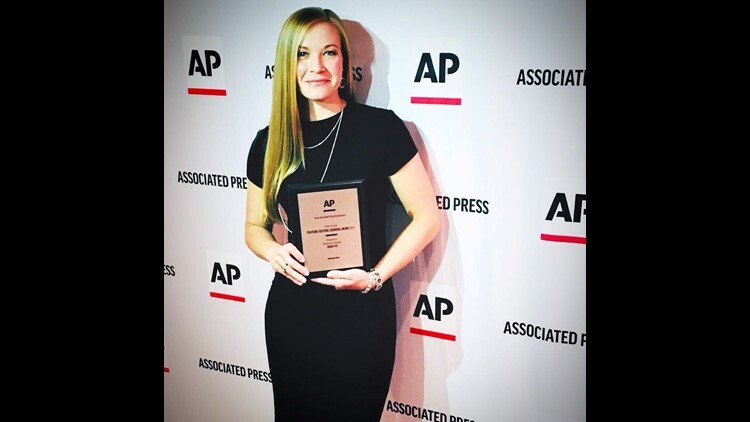 ABILENE, TX — Bobby Schuyler, Adam Schumes, and Senora Scott’s entries were among the 789 entries received by the Texas Association of Press Broadcasters. A total of thirty-seven television stations and eleven radio stations participated in the 2017 contest. “We are very proud of our storytellers here at KIDY FOX and FOX15. They take great pride in their work and I think that shows with these awards. They are earned not given,” Cody Broadway, News Director for KIDY FOX and FOX15 said. The Associated Press represents 1,400 newspapers and 5,000 broadcast stations in the United States. It is a not-for-profit news cooperative.